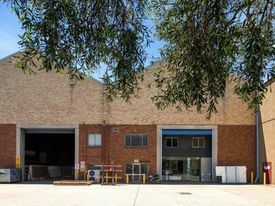 Collins on Bourke is a state of the art mixed-use development containing a rare mixture of creative office spaces, high-tech warehouses and cutting edge showrooms spread over 3 levels. 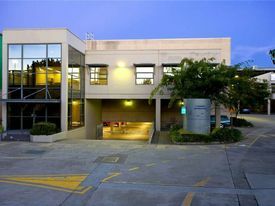 These suites benefit from polished concrete flooring, adjoining courtyard areas and access to communal state-of-the-art kitchens, the latest in security, 24 hour building management, secure parking, plus generous onsite amenities including an onsite restaurant and wine bar, cafe, childcare centre and 24 hour onsite gym! Collins on Bourke is located within close proximity to the Sydney CBD and only a 10 minute walk from Green Square Railway Station, with a bus stop directly adjacent to the Bourke Street entrance. There are only a limited number of these creative office spaces available! Areas range from 47sqm to 95sqm.